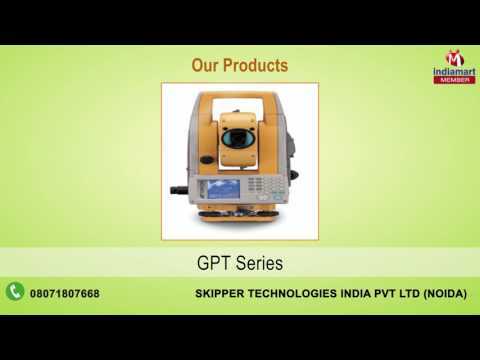 We, Skipper Technologies India Private Limited is prominent firm instrumental in supplying, distributing and exporting much demanded range of Survey Instruments since 2012. we provide excellent quality Electronic Total Station, GNSS Receiver and Robotic Total Station. We have repute for being an innovatively excelled firm by offering top-notch solutions and services which are rendered specifically as per precise needs of market. Our offered survey instruments are widely accepted for their long life functionality with excellent accuracy in performance. With their procurement being done from reckoned vendor, we are able to assorted demands of customers with full satisfaction.